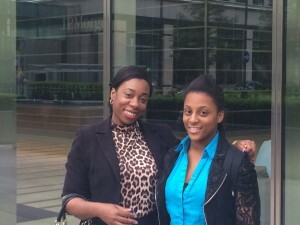 The J.P Morgan mentoring session was a success. From meeting the professionals, to having a tour of the trading floor. It was very motivational; especially to see so many people of African/Caribbean descent working in J.P Morgan, in such a prestigious and world-renowned company in the heart of the very competitive and world-class city of Canary Wharf. What more could an ambitious and self-motivated young person ask for? The extensive efforts of BOLD, ACES Aspire and J.P Morgan was clearly portrayed on this fantastic event, to empower young people of African descent and make sure that we end up as leaders. The inspirational stories from some of the J.P Morgan staff and even the one-to-one mentoring was refreshing. Overall, a great and informative event and I will most certainly be looking forward for the next event, all suited and booted!